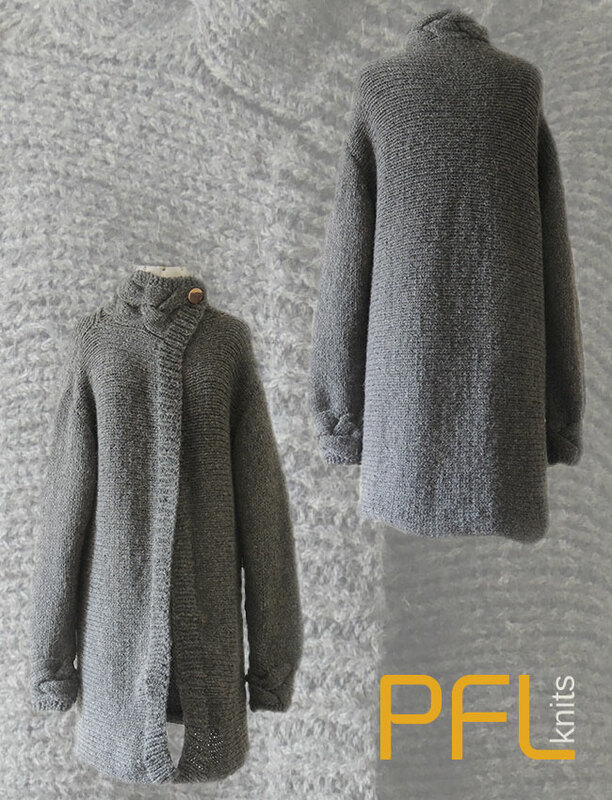 PFL knits, Collection 2017- 2018: cardigans and sweaters. 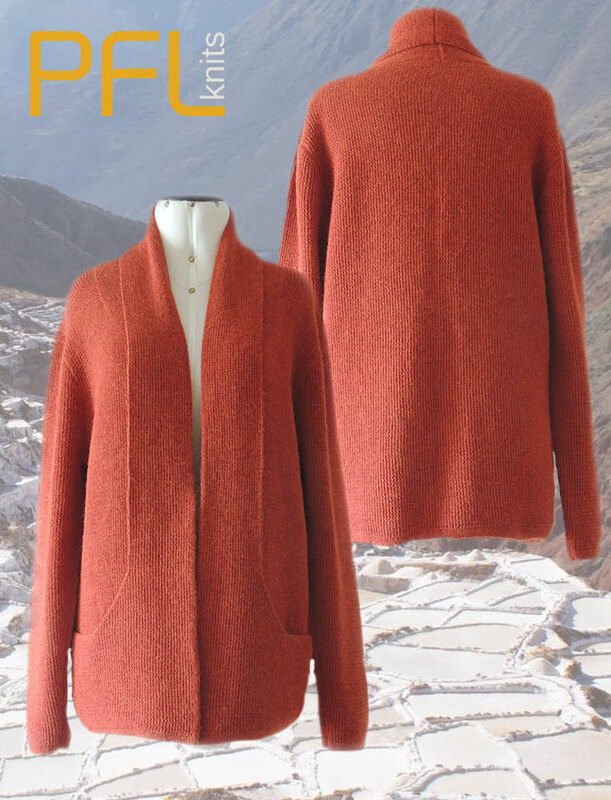 PFL knits, cardigans and sweaters made of soft alpaca and baby alpaca wool in exclusive designs, carefully handcrafted or handmade by craftsmen in Peru, sustainable and fair trade. Perfect for shops and online shops that want to distinguish themselves from their competitors. 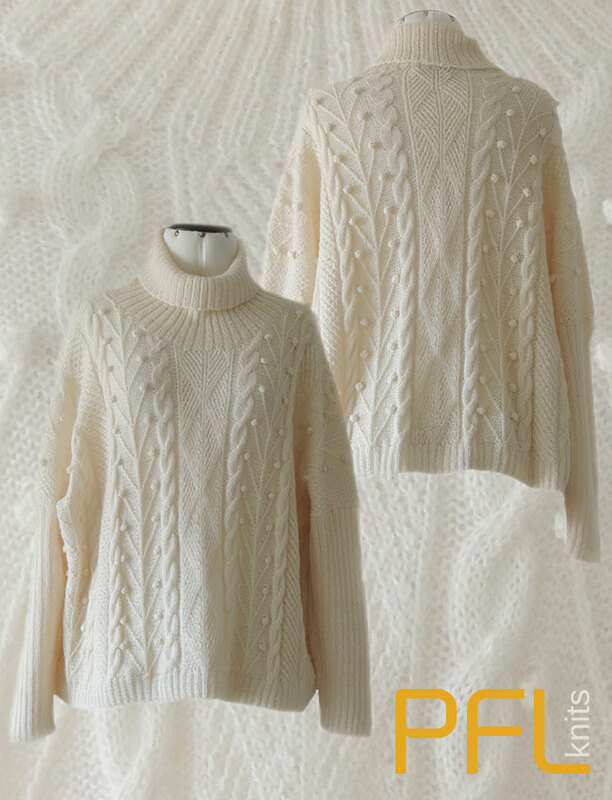 Standard delivered under PFL knits label, products can also be supplied under your own label. We would also like to produce your own design (s). hand-knitted short sweater ANGEL with turtleneck, in 7 different stabbing with embroidered details. 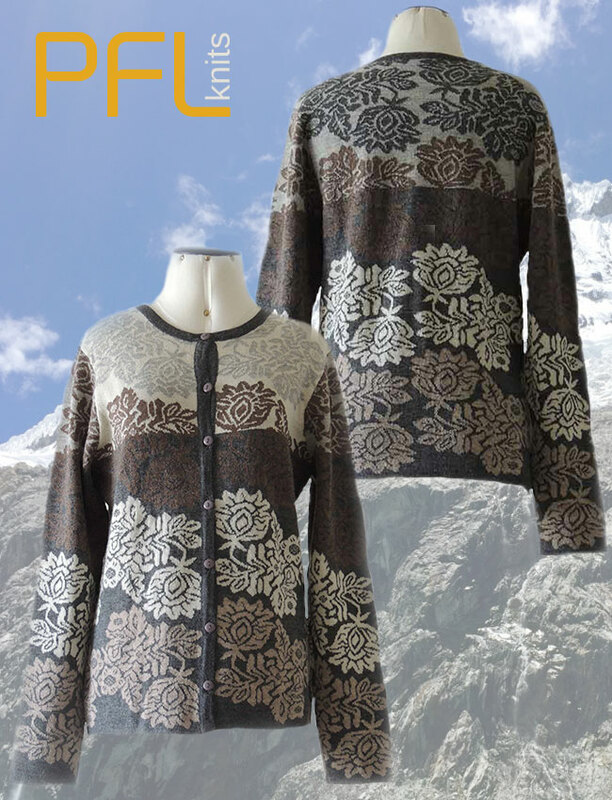 hand knitted cardigan ANUSHA with a button placket and collar. 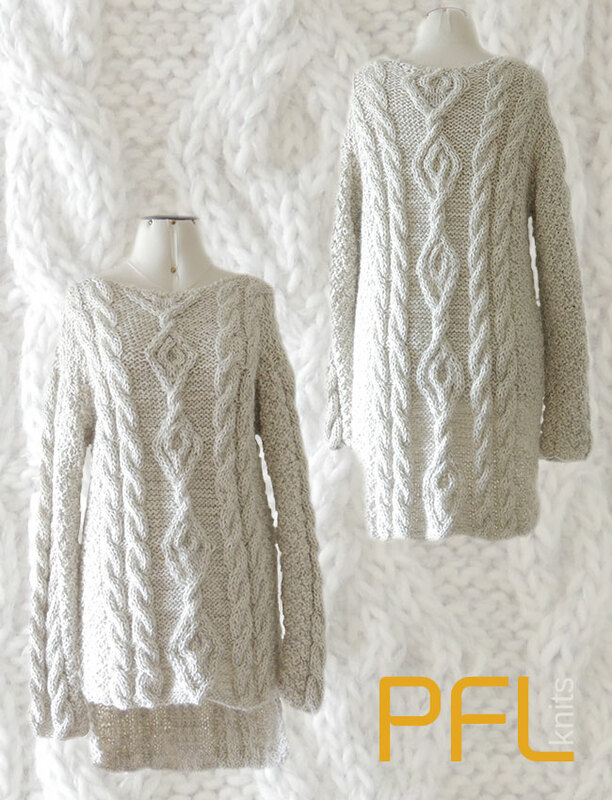 Hand knitted sweater KATRIN with cable pattern and round neck. 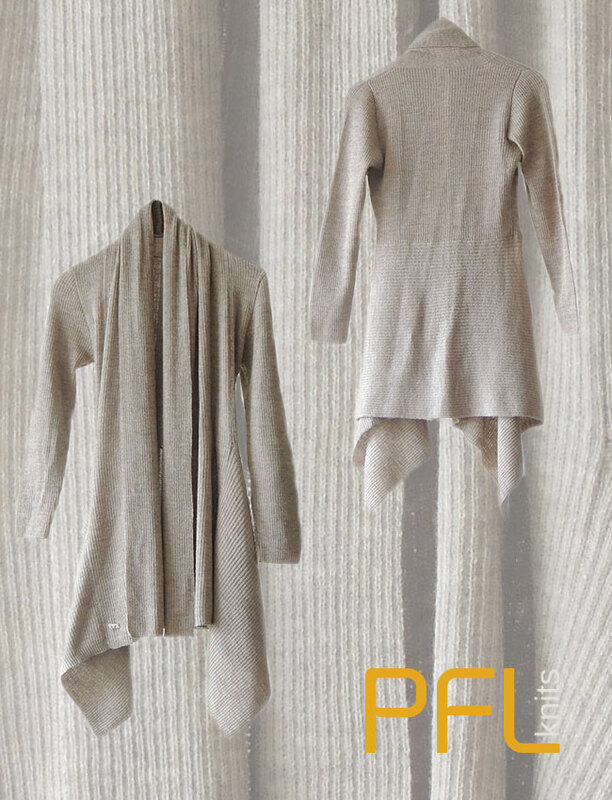 Open cardigan LEORA with shawl collar and asymmetric edge. 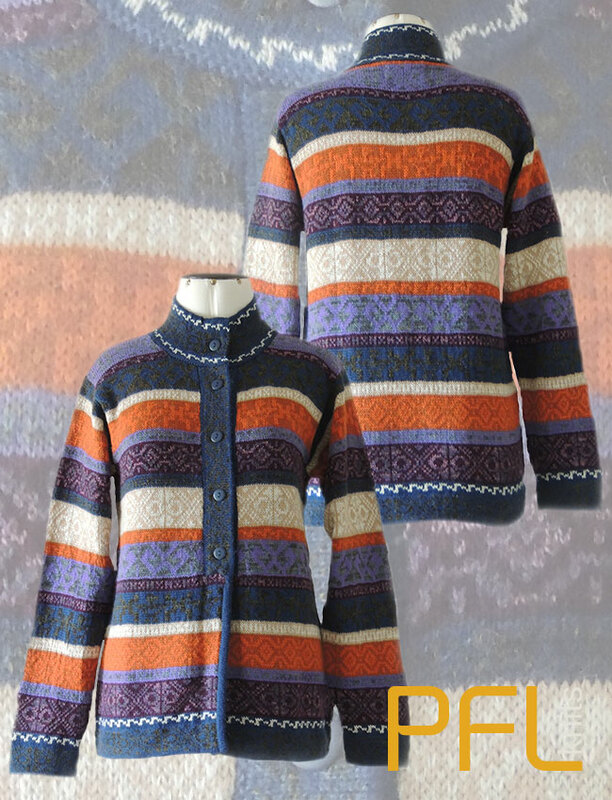 Multi-colored striped cardigans MURU P17 with buttons and high collar. 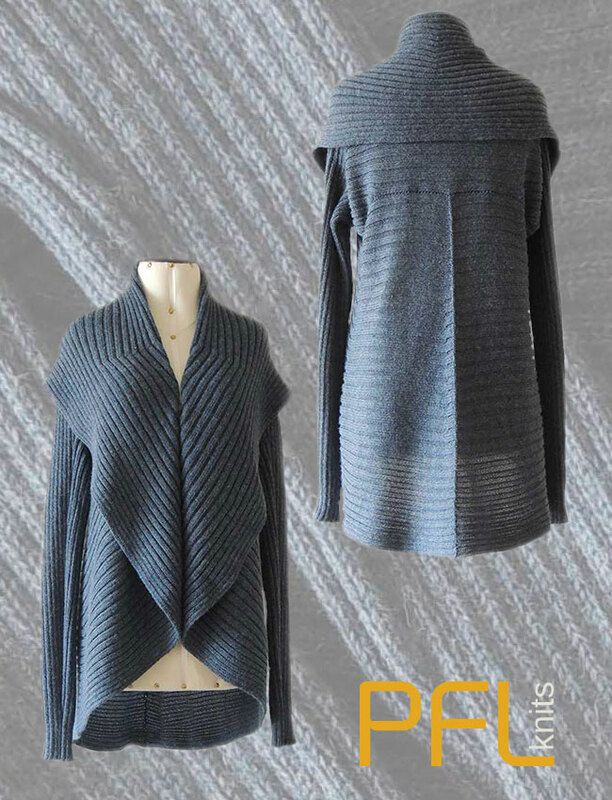 Open-fit cardigan Keyla with large shawl collar and rounded board. 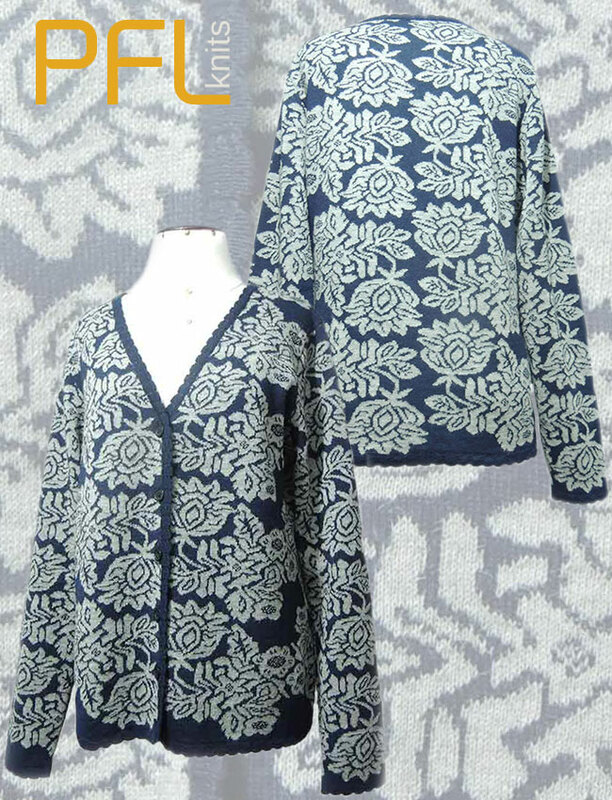 Jacquard knitted cardigan with floral pattern, Crew neckline. and button closure, baby alpaca. 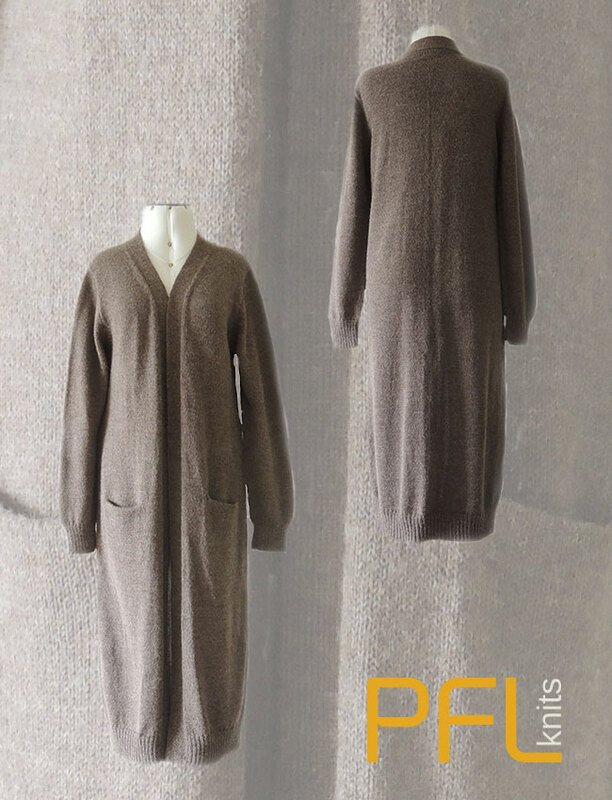 Classic, cardigan with open front and shawl collar which ends in the pockets.